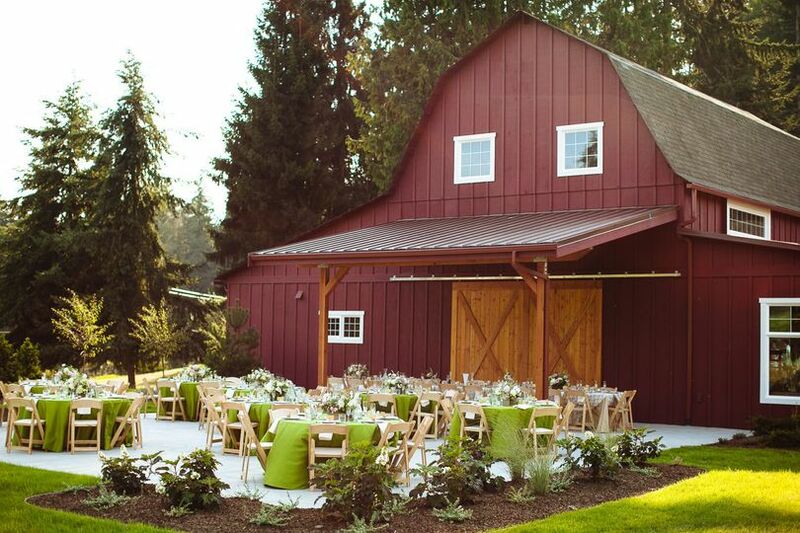 Tobey Nelson Events & Design provides flowers and event design for weddings in Seattle, Everett, Mukilteo, Lynnwood, Anacortes & Whidbey Island area. We support gay marriage! 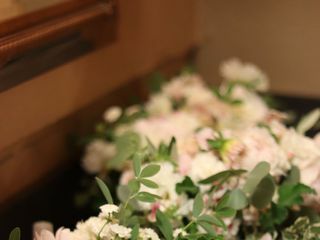 Our beautiful & eco-friendly flower arrangements are custom made to perfectly reflect your vision for your wedding day. 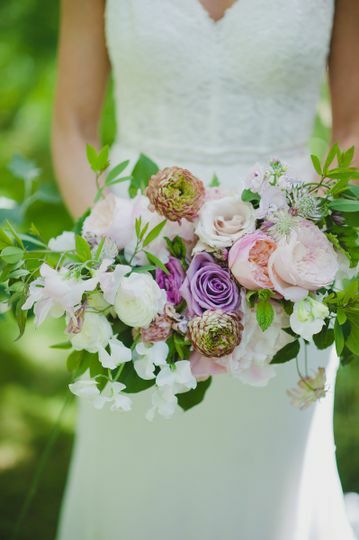 We source locally grown flowers first and foremost, choosing the most luscious & fresh blooms for your day! 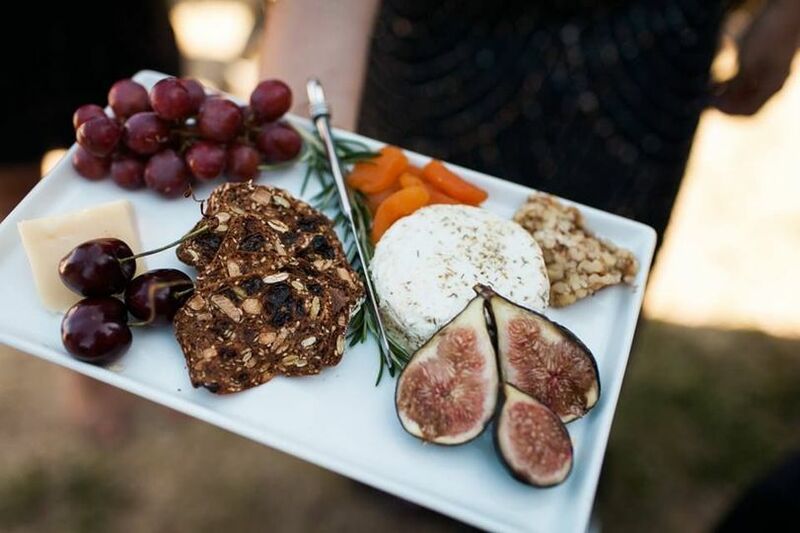 We would love to help you create your overall look by assisting with selection of linen, china and other event design and rental decisions. 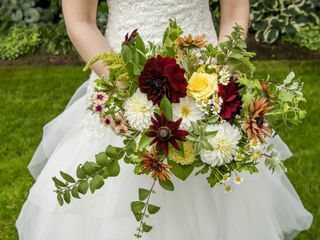 In addition to gorgeous bouquets and unique floral wearables, we provide wedding planning services for couples getting married on Whidbey Island. 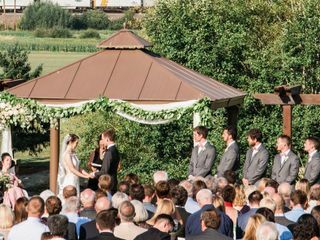 Choose from full wedding planning & design to day-of coordinator, or anything else in between - we can customize this to best serve your needs. 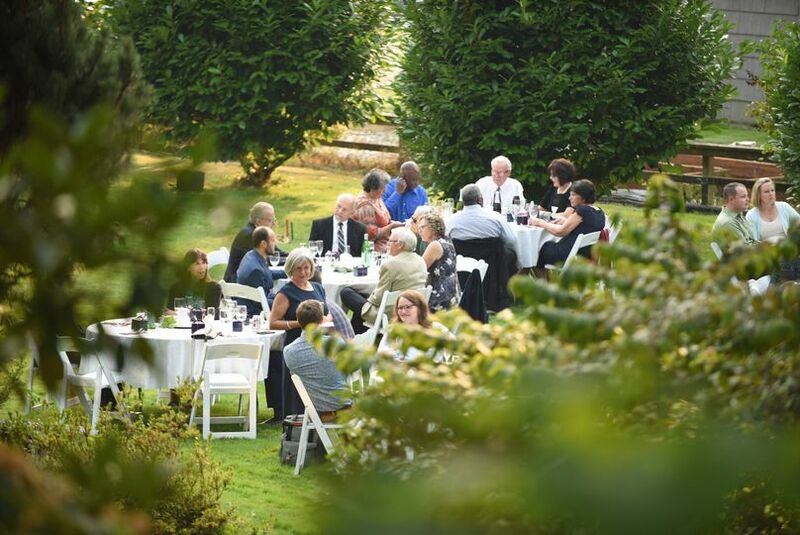 We are well-established within the Whidbey wedding community and have lots of great connections here to help you have your most enjoyable day! 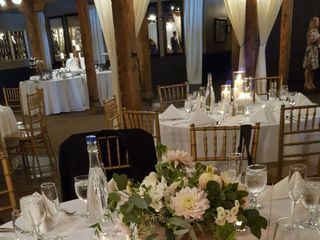 In addition to floral services and wedding planning, we offer rental of luxury grade vases, candle holders, pedestals, arbors and other items. We are proud of having won the Wedding Wire Couples Choice award for the last 5 years for our outstanding customer service. We work closely with our clients - listening to you and providing you with the flowers of your dreams and the best customer service possible is our top priority! We used to be Vases Wild. 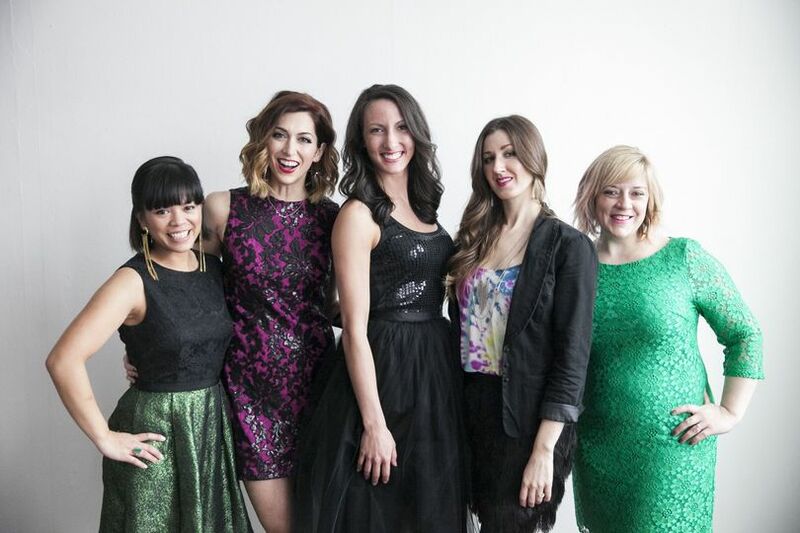 We had an AMAZING experience with Tobey, Sara and her team! 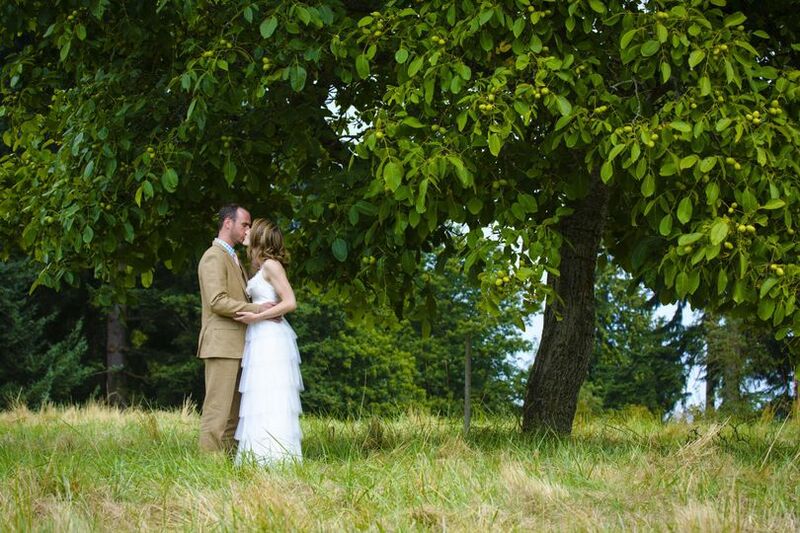 They made our wedding day look absolutely beautiful within a budget we could actually afford. 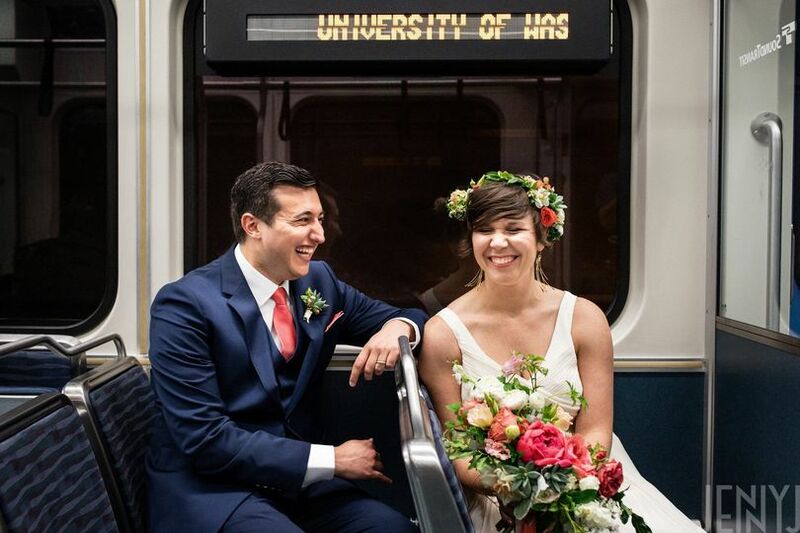 She recommended options we did not even think of to help us stay within our means that did not detract from the beauty in any way on our big day. There wasn't a single thing that went wrong. We are so thankful and would 10/10 recommend! Thank you so much, Christina!! I'm so grateful for your business and your kind words! 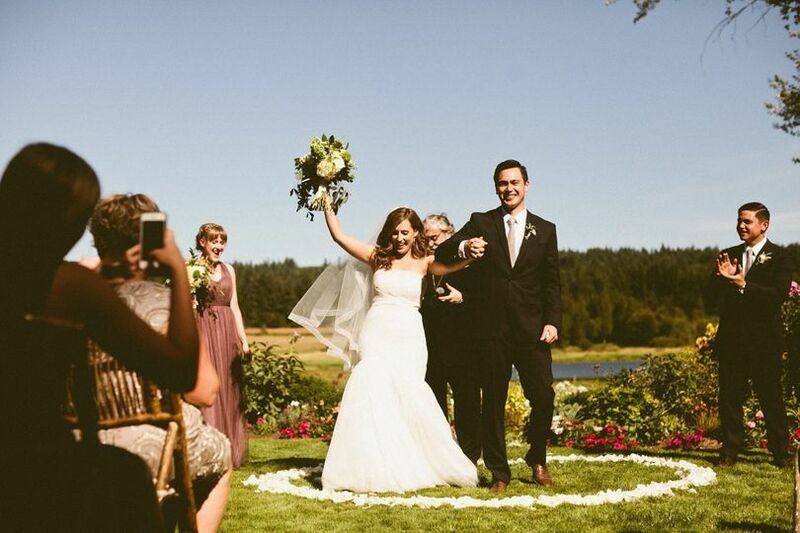 Thanks for letting us be your wedding florists - it was fun, and an honor! Tobey was amazing. I didn't have a great idea of what I wanted- just a few pictures on Pinterest and Tobey created everything as I had envisioned, but couldn't quite explain. She gave me a great estimate of the total cost of the project based on my estimate on the number of guests, tables, etc. Closer to the wedding, we talked on the phone for about an hour to get all the details settled (she is super fun). She spent a lot of time breaking things down for me and providing me multiple options and price points for things so that I could make sure I was getting the most for my money. On the day, she executed everything perfectly. I didn't have anyone for her to really coordinate with so I appreciate that she's proactive and knows what she's doing. She even stayed a little later to help people get on their boutonnieres when she found out I hadn't assigned anyone to that task. She really goes above and beyond for her clients. Thank you for the kind words, Rachel! I'm so glad you loved what we created for you! I can't possibly say enough good things about Tobey. She listened so well to what we wanted, and was fantastic about making recommendations for places to spend and save money on flowers. 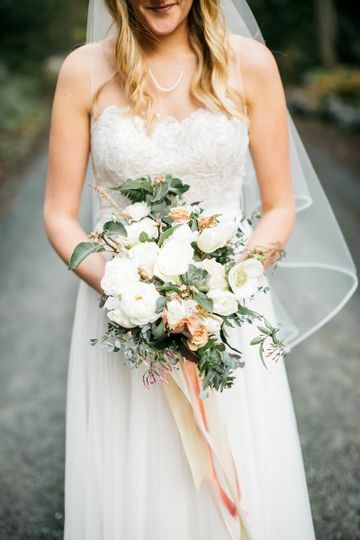 She created all our bouquets, 11 bouteniers, a few corsages, an amazing floral arch backdrop, a floral piece above our head table, and flowers for my hair. She was timely, flexible, and a great communicator. I would recommend her work to anyone! Nina, thank you so much!! It was a pleasure to work with you! Best wishes for a lifetime of happiness! 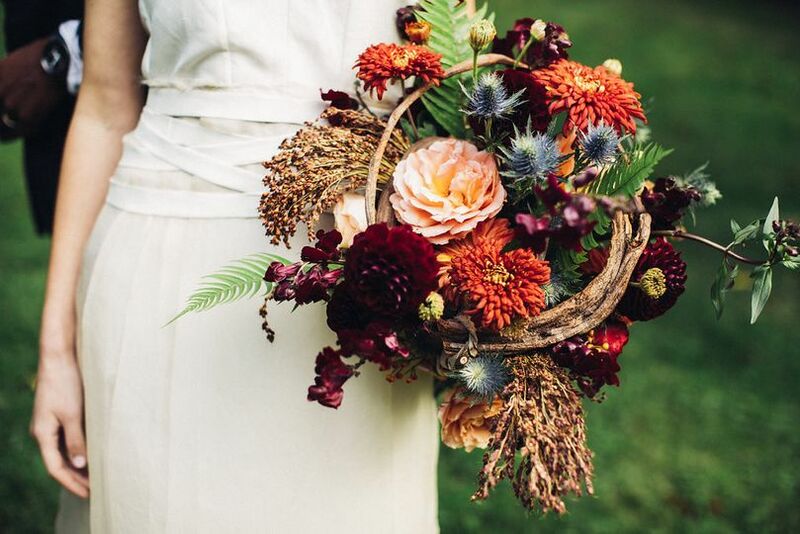 Tobey Nelson is one of the most talented and creative floral designers we know! 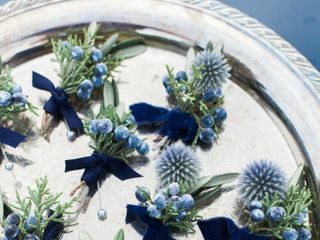 She creates extraordinary bouquets, table settings, and wedding arches often using the most unique blend of plants and flowers. Her work is stunning and always leaves a lasting impression. Her Floral Jewelry is among the most spectacular we have seen. View Tobey&apos;s work on her website, then consider sitting down with her. 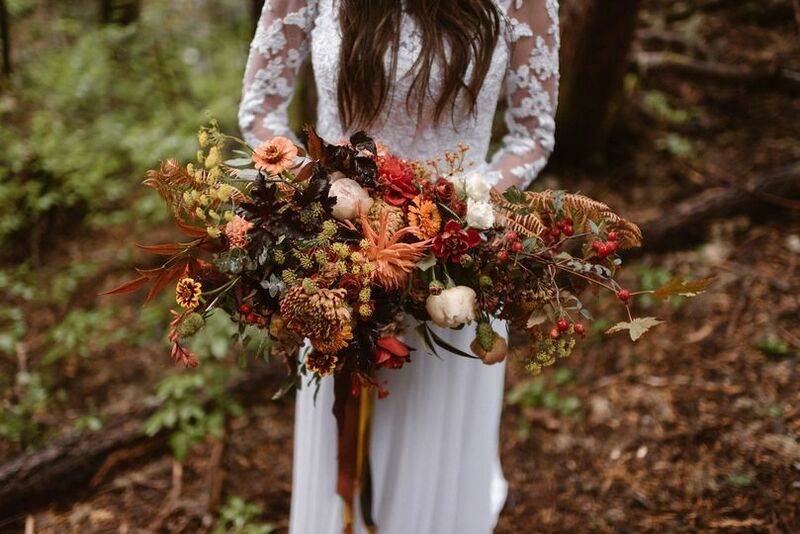 Her ideas for your floral needs and her guidance with your event will impress you! We have worked with Tobey Nelson (Vases Wild) on many occasions. 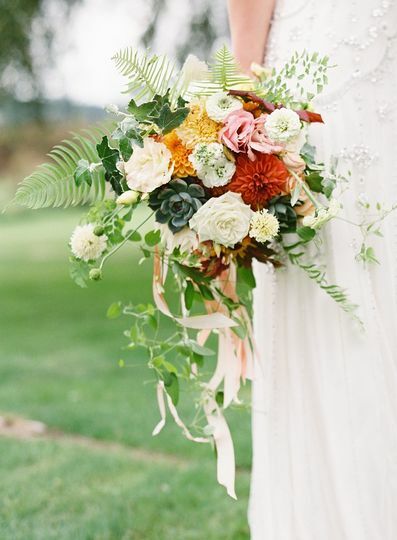 Tobey is friendly, professional and very talented both as a florist and an event planner. She is willing to do what it takes to make your occasion beautiful and well executed. 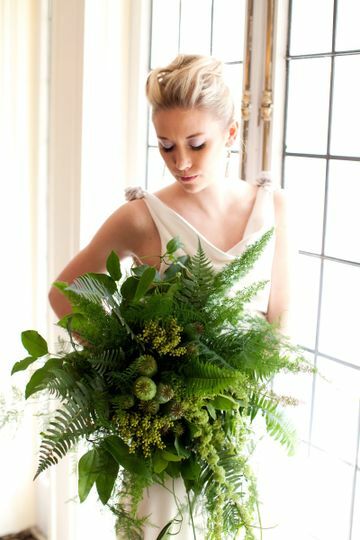 We have enjoyed working with Tobey Nelson and Vases Wild and highly endorse her for your florist and event planning needs. 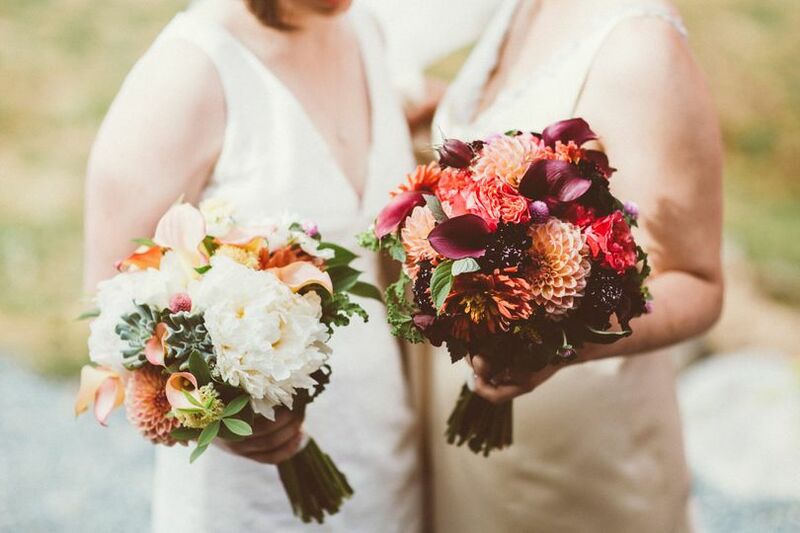 Tobey is, hands down, our favorite florist and wedding planner/coordinator on Whidbey! She is extremely organized, responsive and easy to work with. 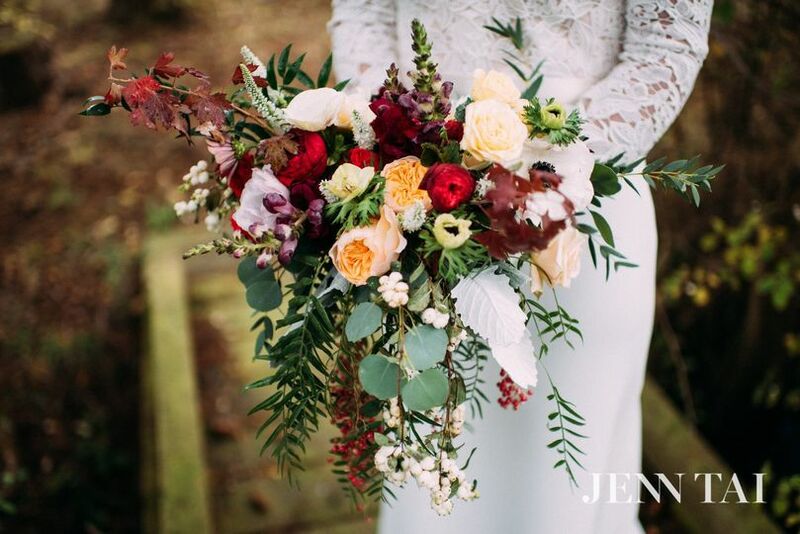 Her creativity in both floral and event design is ever-evolving and consistently on trend. 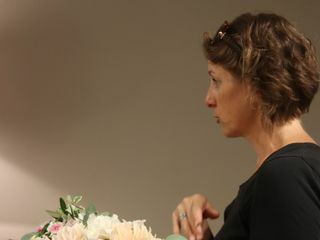 Her dedication to quality and creating the perfect event custom to each of her clients is unparalleled. I have heard nothing but rave reviews from her previous and current clients. 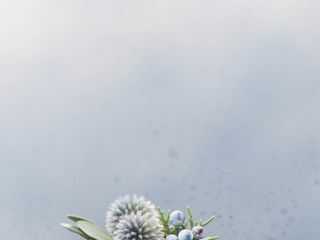 Simply put, we cannot recommend Vases Wild highly enough-- hire them!